There are few symbols of American freedom that are more powerful than the Statue of Liberty. Perched in New York Harbor for more than 130 years, Lady Liberty served as the first face for millions of immigrants seeking a better life in America. Her light was always held aloft, offering a beacon in the night for those seeking freedom. 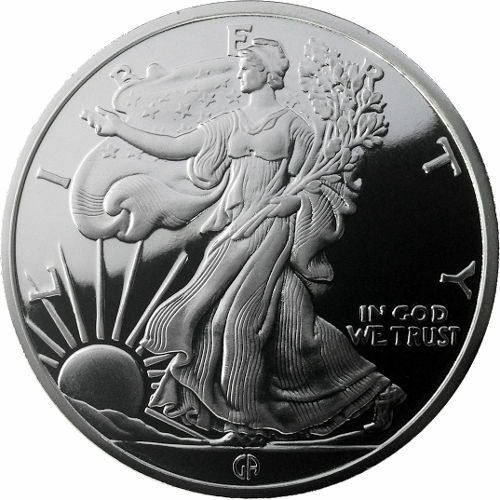 The Great American Mint and Refinery borrows one of the classic American coin designs for use on its 1/2 oz Walking Liberty Silver Round. These rounds feature the same imagery first seen on the Walking Liberty Half Dollar from 1916 and contain 99.9% silver. Minted at the Great American Mint. Features the famous Walking Liberty design created by Adolph A. Weinman. Adolph A. Weinman first introduced America to the Walking Liberty design on the Walking Liberty Half Dollar, minted between 1916 and 1947. The same design is featured on the official silver bullion coin of the United States, the Silver American Eagle. This silver round features Lady Liberty on the obverse side, and a bald eagle on the reverse. 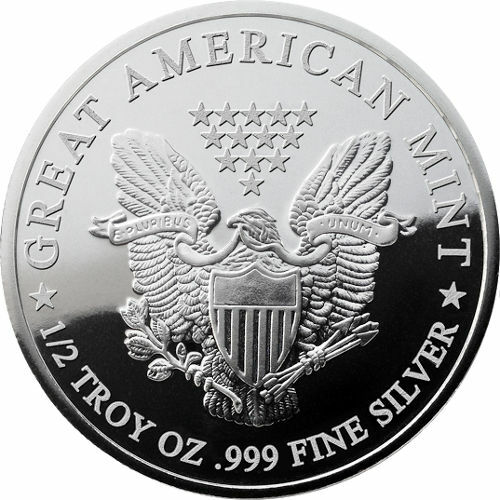 The Great American Mint and Refinery, Inc. is a fully integrated precious metals company. The mint operates a state-of-the-art refinery, advanced analytical laboratory, and is recognized as a world-class bullion mint. The company is headquartered in California. 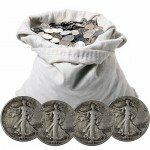 If you have any questions about the 1/2 oz Great American Mint Walking Liberty Silver Rounds, don’t hesitate to contact our associates at 888-989-7223. You can also reach us online by using our live chat service which is located on the contact page.